Surgeon and Rob sit down to pair the newest release form Foundry Cigars, Time Flies 550. This episode is another short pour installment where they focus on a single beer paired with the cigar. Rob pairs with an Epidemic Ales Zombrew. 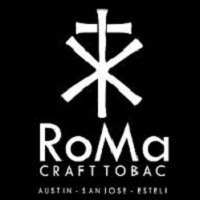 Surgeon sits down to review the latest Firecracker release from RoMa Craft Tobac, exclusive to Two Guys Smoke Shop. It's Oktoberfest time again! 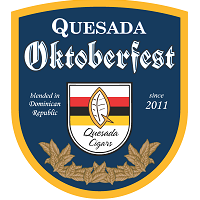 Surgeon and Rob sit down with special guest Terence Reilly of Quesada to pair an Oktoberfest and appropriate beers. 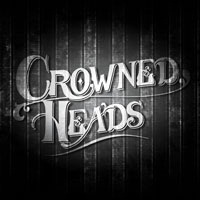 Tonight we talk about the past, present and future of Crowned Heads cigars with Jon Huber. 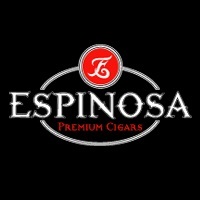 Erik Espinosa of Espinosa Cigars sits down with John and Logan to talk about the past, present and future of Espinosa Cigars. 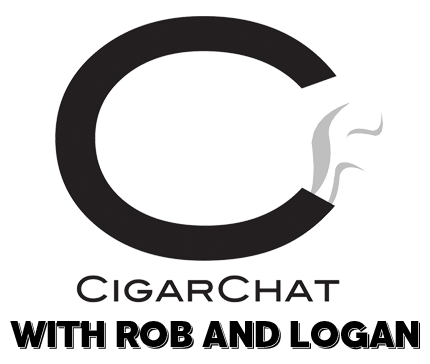 Surgeon sits down to review the newest release from Foundation Cigar Company, the Charter Oak Broadleaf. Manolo will tell us all about the past, present and future of Quesada Cigars. Surgeon guest co-hosts for Rob. Surgeon and Rob sit down to pair the new CAO Consigiliere. Smuggler Scotch Ale - Prohibition Brewing Co.
Cigar Surgeon reviews the Powstanie Habano, newly released at the IPCPR 2016 in Las Vegas. Our monthly installment of the Rob and Logan show should be a fun one.